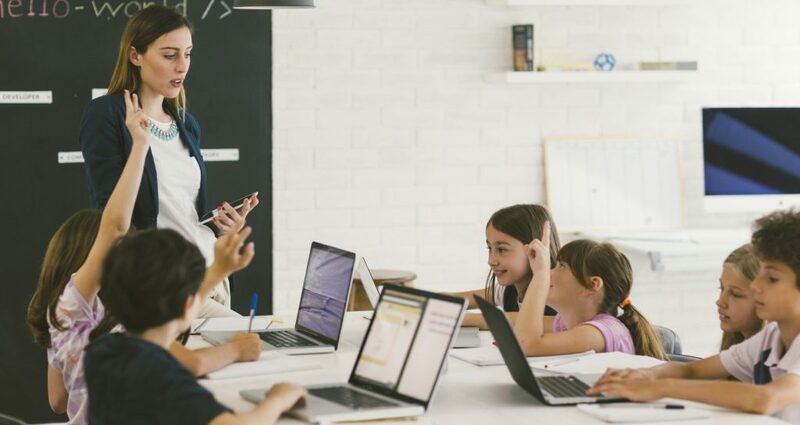 We’re excited to share this article written by our President & CEO, Caroline Fahmy, about The Life Cycle of an Assessment Program. It was featured in the June issue of CALSA’s newsletter! CALSA is the California Association of Latino Superintendents and Administrators. In the article, Caroline shares some valuable tips for creating and maintaining a statewide assessment, based on our work with the California English Language Development Test (CELDT). CELDT is being replaced as the standardized test of English language proficiency in California.